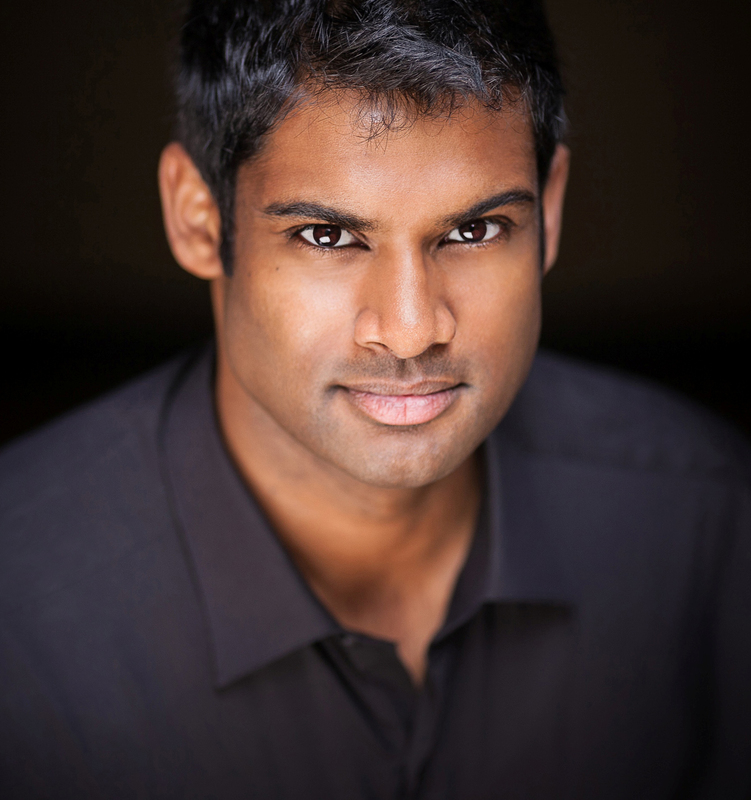 In the time since Sean Panikkar was an MA New Artist, he’s added an impressive list of roles in contemporary operas, a niche he cultivated after a successful portrayal of Molqi, a Palestinian terrorist, in John Adams’s The Death of Klinghoffer at the Metropolitan Opera in 2014. Because the opera is rarely done and controversial, representatives from many companies came to see it. One of the tenor’s favorite new roles was agent Henry Rathbone in David T. Little’s JFK, which he originated at Fort Worth Opera in 2016 and also sang at Opéra de Montréal. He created the title character in Jack Perla’s Shalimar the Clown at Opera Theater of St. Louis in 2016, as well as Wendell Smith in Daniel Sonenberg’s baseball opera, The Summer King, at the Pittsburgh Opera in 2017, reprising the role in May at the Michigan Opera Theater. In August, Panikkar makes his Salzburg Festival debut as Dionysus in Henze’s The Bassarids, and in October and November he sings Gandhi in the Phelim McDermott staging of Philip Glass’s Satyagraha at Los Angeles Opera. The tenor has not neglected standard repertoire, having sung his first Don José in Carmen last fall at Madison (WI) Opera. He has been a frequent performer at the Met, having appeared in seven productions, most recently as Rodolphe in Guillaume Tell and Tybalt in Roméo et Juliette in 2016-17.